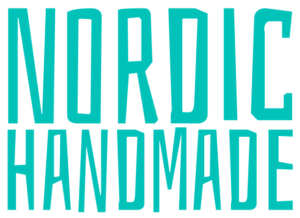 Nordic Handmade came to life to bring exciting projects, useful tips and high quality products to creative people and handmade lovers around the world. 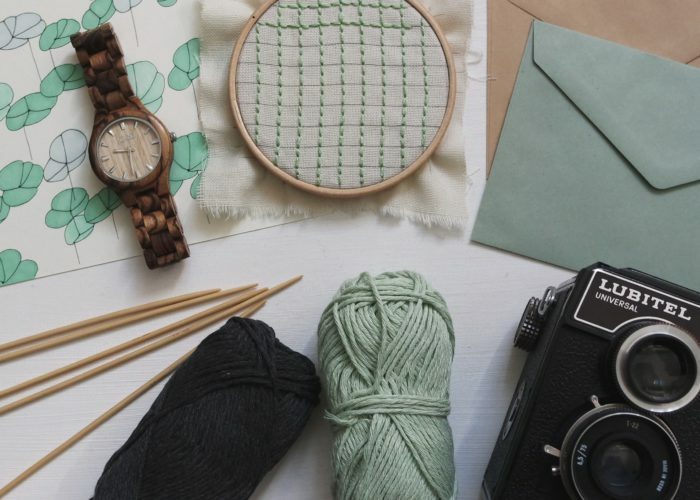 Whether you are a maker, creator, artisan, a beginner or an expert, or you simply love handmade products, we are pretty sure you will find something just for you here. Are you a boho soul looking for beautiful handmade accessories? 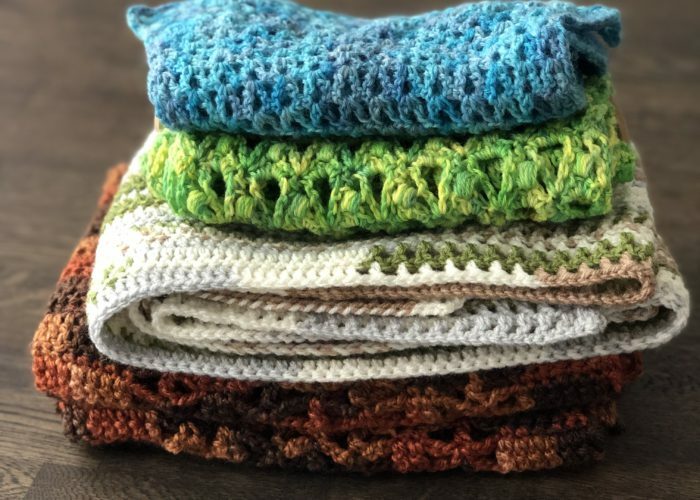 Visit the shop and check out our bohemian gift selection for unique handmade pieces. 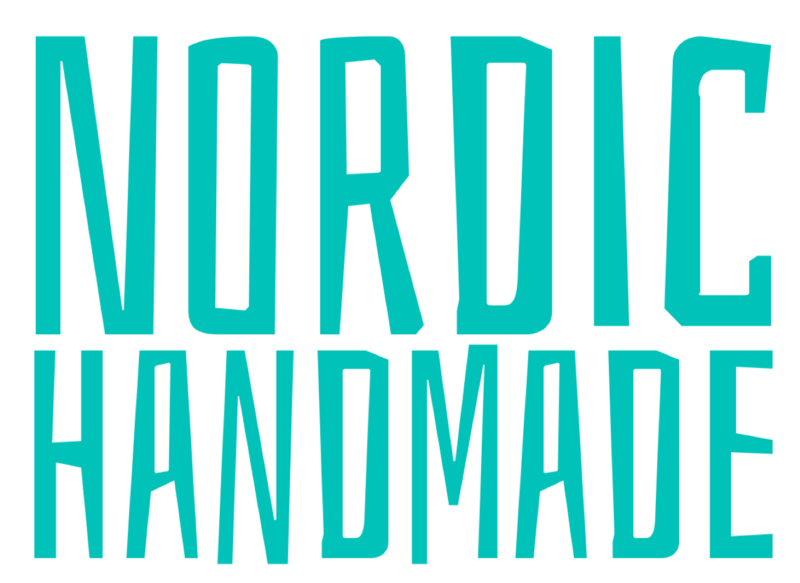 Are you an artisan based in Denmark, Finland, Iceland, Norway or Sweden? We love to meet other creatives from the Nordic region, get inspired by their work and share their stories with the world. 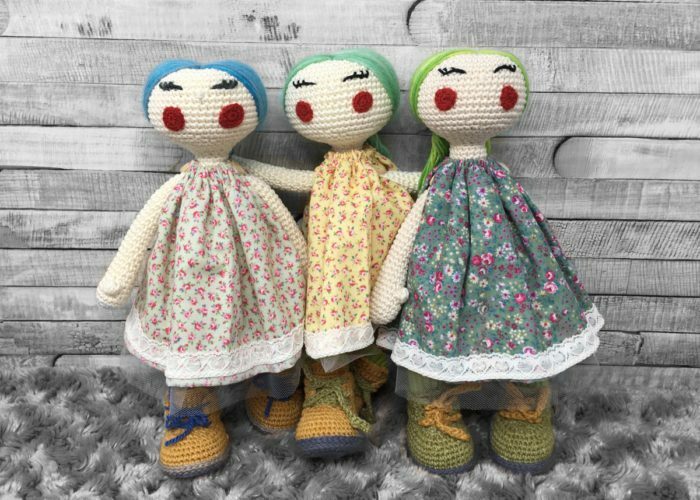 Let the child within you come to life with these adorable handmade dolls. Each of them has their own personality and style. Nordic Handmade © 2018 All rights reserved.